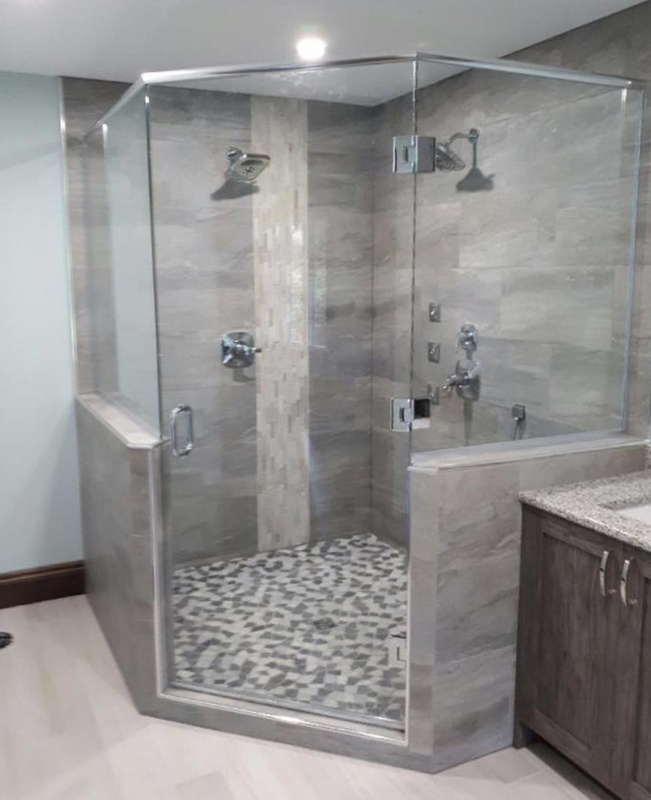 This spacious shower is perfect for madium and large sized rooms. Even small showers can have a seat! 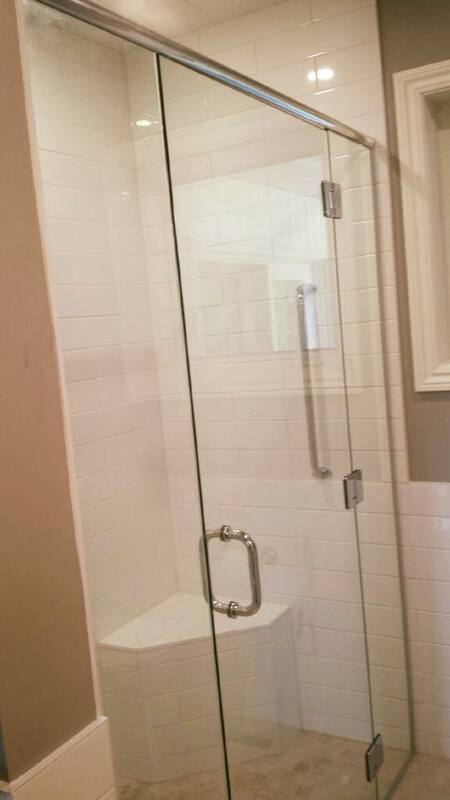 These glass doors were designed to fit in with tight dimensions. 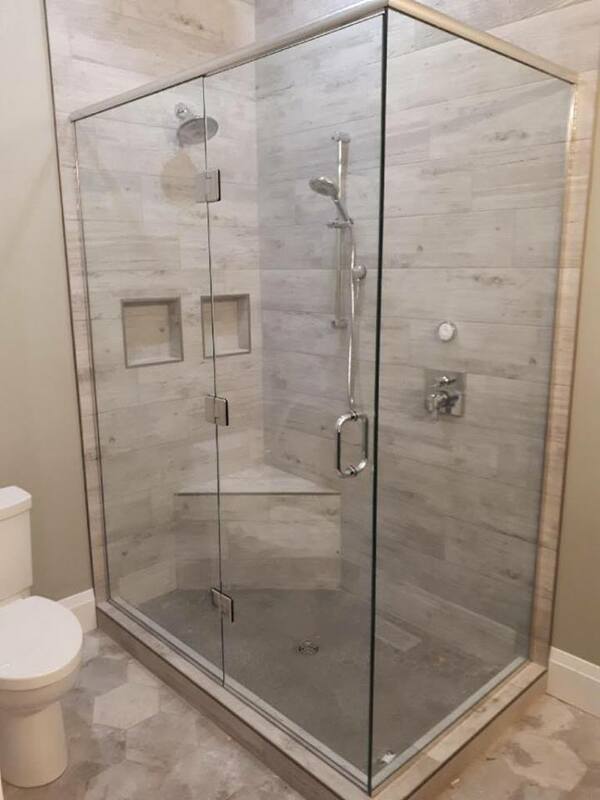 This shower door was designed to be practical with an existing layout. 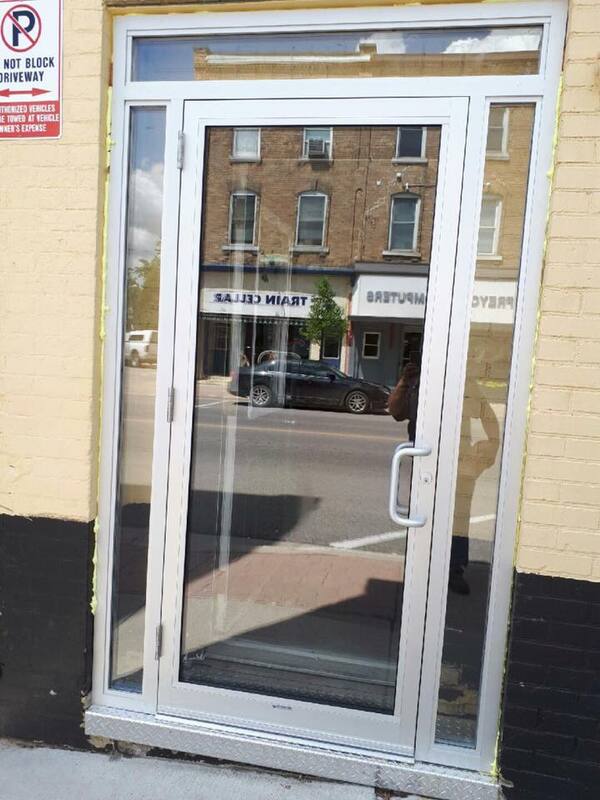 Big or small, Bob’s Glass and Mirror will attend to all commercial works! When we say “no job too small”, we mean it because sometimes the small jobs can be the most rewarding! Equally, we have the resources to deliver in larger projects where clients have a grander vision! Please get in touch to discuss your exact requirements nad have our galss experts advise you – no fee consultation!